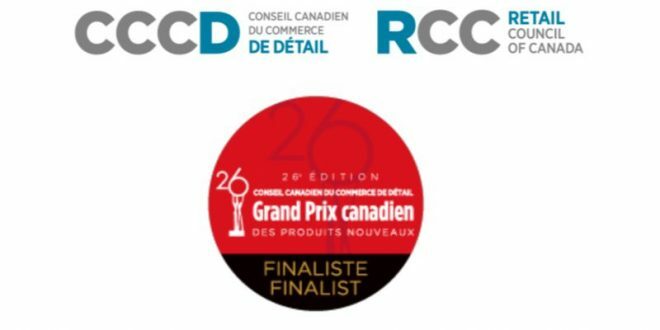 TORONTO, April 11, 2019: Retail Council of Canada (RCC) is excited to reveal the finalists for the 26th Anniversary Canadian Grand Prix New Product Awards. The 26th Anniversary Canadian Grand Prix finalists represent the 114 most impressive new food and consumer packaged goods products launched into the Canadian market in 2018. Submissions came from both established as well as new suppliers, smaller boutiques and family-owned retailers from all across Canada. This year’s jury of 28 food and grocery industry experts evaluated products based on innovation, taste, experience and packaging. The rigorous evaluation process requires that to become a finalist, a product needs to receive an overall score of at least 70 per cent. Finalists can use the prestigious Canadian Grand Prix New Product award on their products and receive extensive exposure in a variety of digital and printed publications, distributed to Canadians across the country. RCC also supports the awards with extensive trade support in Canadian Retailer. 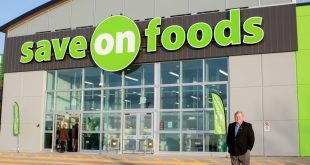 The winners of the 26th Canadian Grand Prix New Product Awards will be announced at the Awards Gala on May 29, 2019, following the second day of Retail Council of Canada’s STORE Conference, which is Canada’s biggest retail conference. This is the complete list of Canada Grand Prix New Product Award Finalists. Additional organizations are collaborating with RCC to celebrate the 26th Anniversary Canadian Grand Prix New Product Awards. For breaking news, visit www.rccgrandprix.ca. RCC grocery members represent more than 95 per cent of the market in Canada. They provide essential services and are an important source of employment in large and small communities across the country. They have strong private label programs and sell products in every food category.